Shop at Amazon.com and support Gently Hugged! We are asking proprietors of businesses frequented by young families to assist us with the collection of baby clothing by allowing us to place a bin at your location. The bins are emptied at least once weekly or upon request. 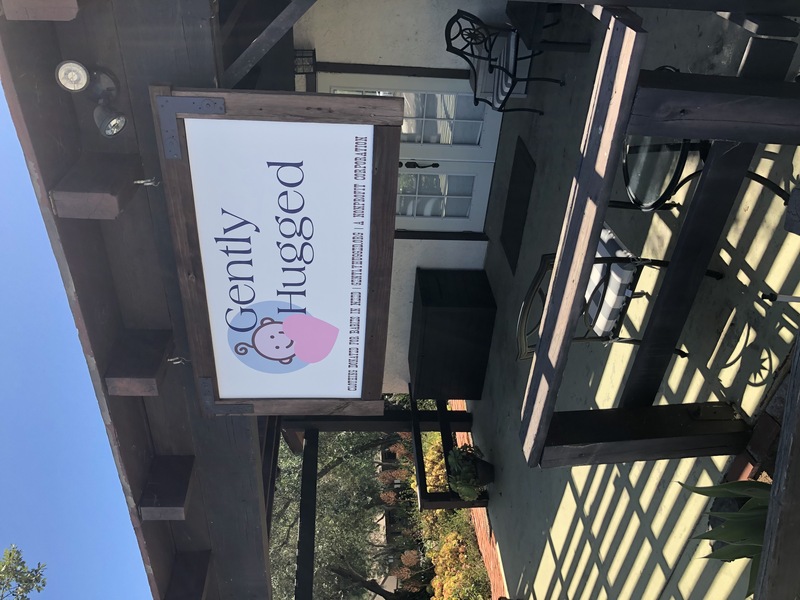 When planning your next charity project please consider Gently Hugged. We will provide promotional materials such as parent flyers, posters, and bins for collecting the donated items. Drives typically last for 1-2 weeks and are a convenient way for parents to contribute. 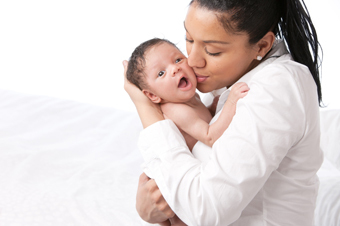 Give a Gently Hugged "baby shower"
Clubs, societies, and groups of friends can have fun and support Gently Hugged by hosting a baby shower. All "gifts" are donated to help fill boxes for babies in need. You can be creative and think of other ways to raise money and/or supply Gently Hugged with baby clothing and additional items such as bilingual board books and new stuffed animals to tuck inside each box.